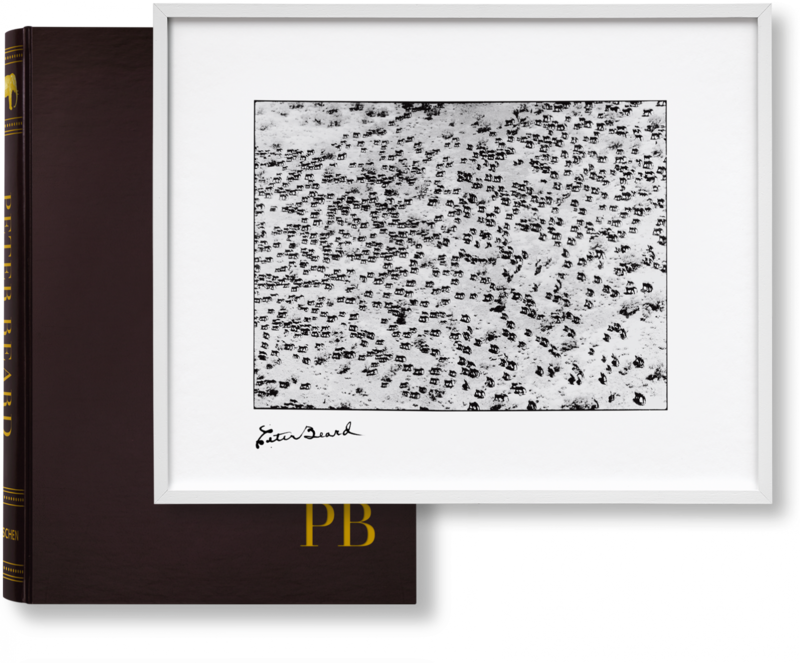 This Art Edition of Peter Beard’s SUMO-sized monograph traces the artist’s illustrious oeuvre immersed in the Kenyan landscape. 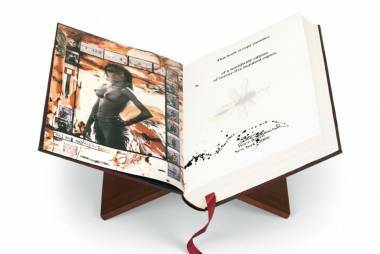 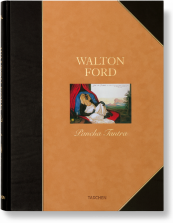 It includes collage artworks—reproduced as a group for the first time, revelatory diary spreads, and richly textured ephemera in one leather-bound volume, presented on a wooden bookstand. 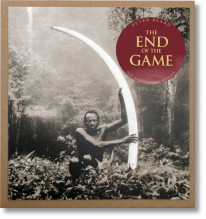 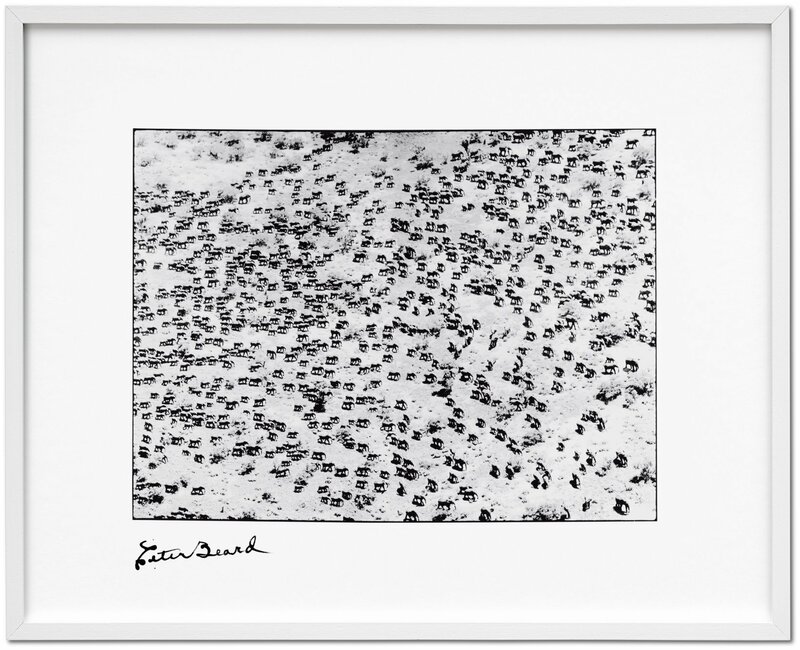 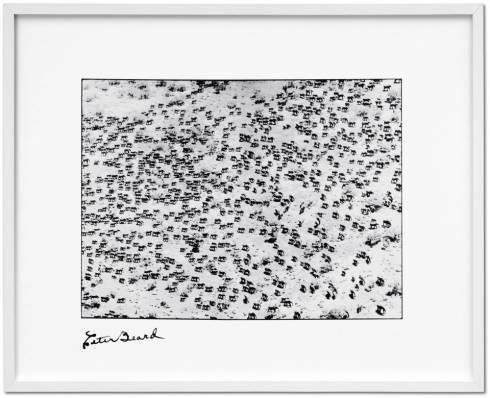 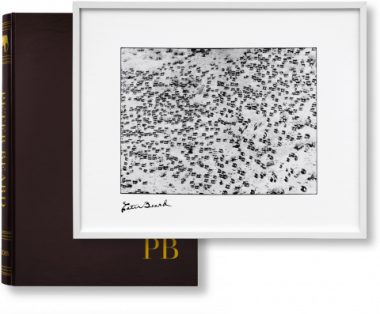 The tome comes with the 1978/2006 gelatin silver print 965 Elephants, a stunning aerial view of a landscape teaming with majestic animals.